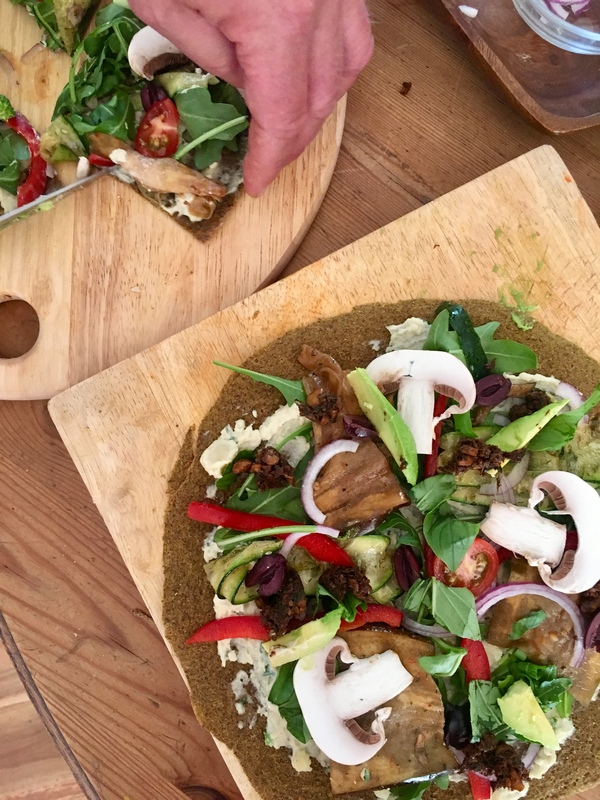 This ‘THE BEST Gluten Free Vegan Pizza Bases Recipe’ is from my Raw Food Chef Course. It is always a winner, and I think it’s THE BEST pizza base I’ve ever tasted. It’s made simply from veges and holds your pizza topping well and still has a nice satisfying texture and crunch. All vegan, gluten free, dairy free! This is a raw version (done in the dehydrator) but if you don’t have a dehydrator you could use the oven at 180°C for 20 minutes, or until cooked through. These store really well. Once done, simply cling wrap and store in the pantry or fridge FOREVER. Although they will get eaten as they are sooo good. Always have on hand for when the pizza craving strikes.
. Makes 8 medium sized pizza bases. Place all ingredients, plus 1C water in a high powered blender except for the flax and pysillum. Blend until smooth. Add flax and psyillum and blend for 30 seconds. Add more water here if you feel it needs it. It should resemble a batter consistency. Pour batter mix out onto a paraflexx lined dehydrator sheet, and create a circular disc shape on the tray using a spatula. Repeat this process on dehydrator trays until all the batter is used up. Dehydrate at 105°F for 18-20 hours. Alternatively you can do this same process in the oven at 180°C until cooked. You can also freeze this batter and pull out to create pizza bases for when ever you have time. 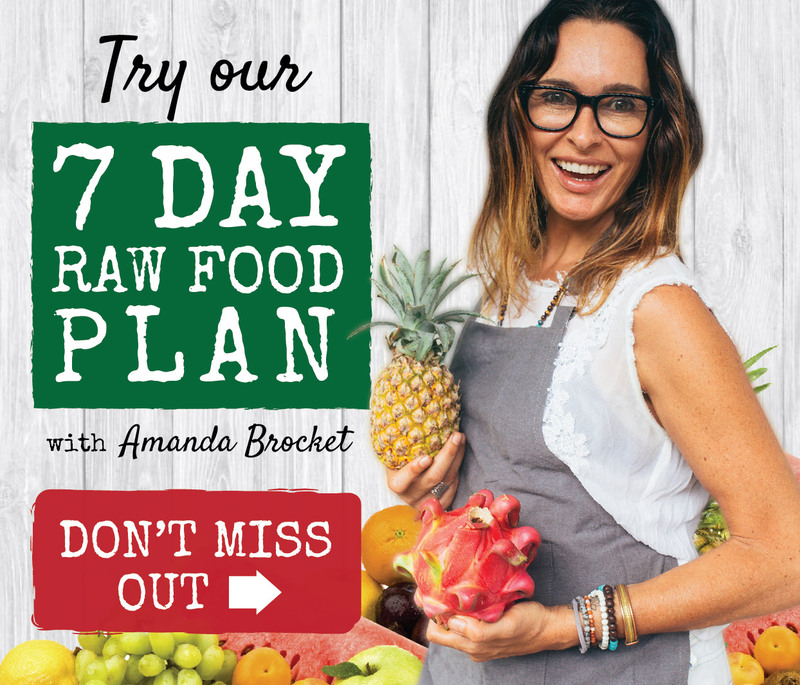 Next intake for Raw Food Chef Course is open now at crazy Early Bird prices. Learn more here. Price go up 16 October 2018. Course is on 13-17 November 2018 in Newport, Sydney.